The Gallery. 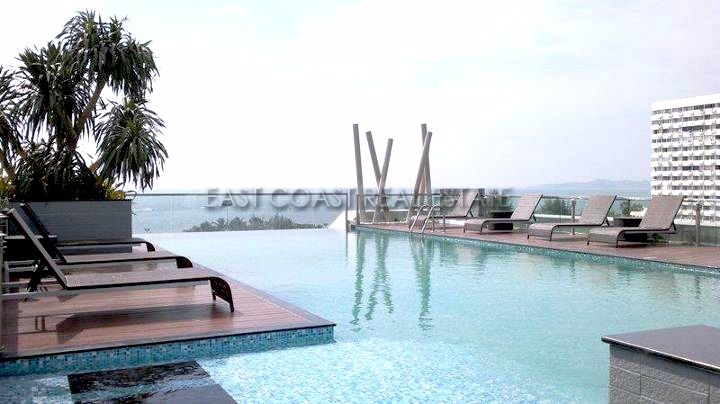 This low rise building is less than 200 meters to the Jomtien Beach. 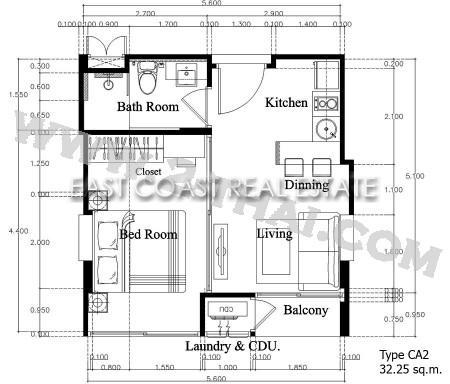 This fully furnished studio unit is on the 3rd floor of the building. The living size including the balcony is 33sqm. The condo has a small European kitchen, built in wardrobe, air conditioning and a flat screen TV. The building provides 24hour security, key card access, rooftop communal swimming pool, CCTV, gym, steam room, cleaning service, reception, Cable TV and WIFI connection. The complex is only 10 minutes’ drive to Pattaya City and 90 minutes’ drive to the international airport. Available for rent with a minimum of a 6 month contract. Price advertised for 1 year.